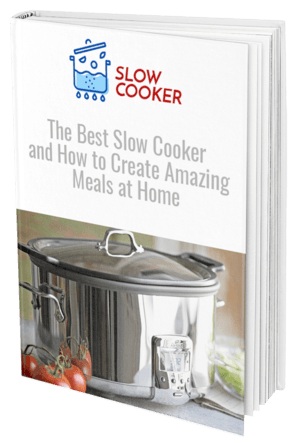 With a few handy slow cooker side dishes up your sleeve, you can add to your recipe base and surprise friends and family with some amazing meals. 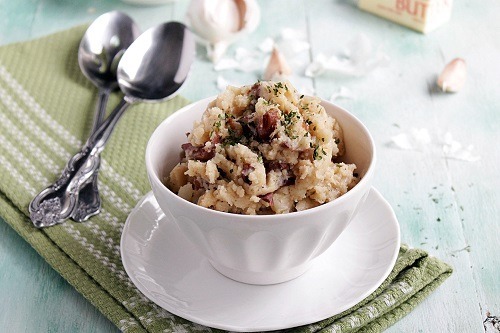 While these slow cooker side dishes aren’t meant to be the main attraction, they’ll certainly have people talking with their rich aromas and vibrant flavors. Serve alongside some freshly roasted meat, poultry or fish, or cook up a range of side dishes to serve as your main course. Although you don’t see many salads coming from a slow cooker, it just goes to show the true versatility that these kitchen appliances have. 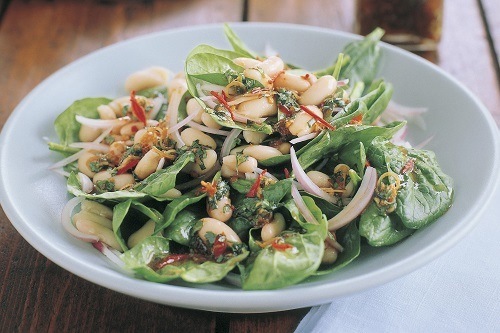 This lemony salad uses a combination of fresh herbs, vegetables, and beans to create a zesty treat that will please any dinner guest. Mix beans, stock, onion garlic, carrot, and oregano to cook on a low heat for roughly eight hours. When done, add in the extras such as spinach and lemon. Serve with fresh avocado, cheese and pistachios for a truly refreshing side dish. 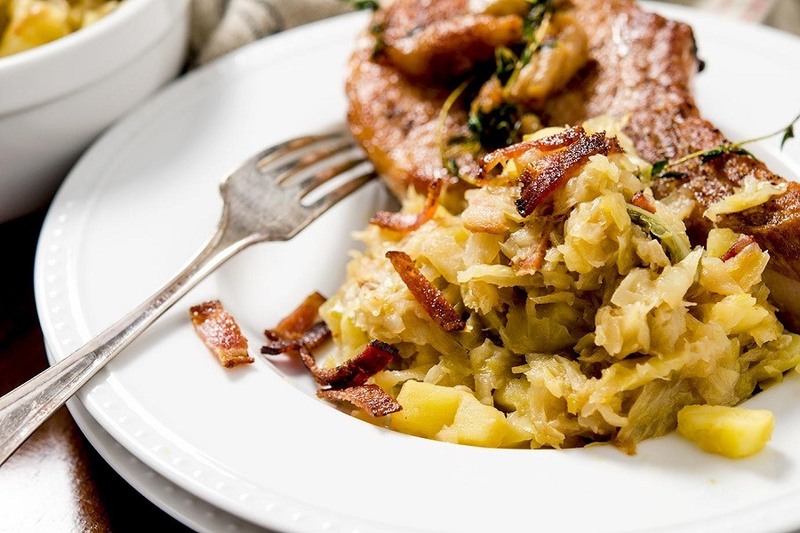 Everybody loves a good potato dish, and your slow cooker can help bring out the rich garlic flavors in this special rustic recipe. Combine potatoes, broth, garlic, and bay leaf, letting it cook on a low setting for about eight hours. Heat milk and butter separately, later adding this to the strained potato mixture for a truly decadent and creamy mashed potato. This dish is ideal for serving alongside roast meats and poultry. Pasta lovers of the world unite, this spicy spin on the traditional macaroni and cheese can be made in just under a few hours and with minimal fuss. 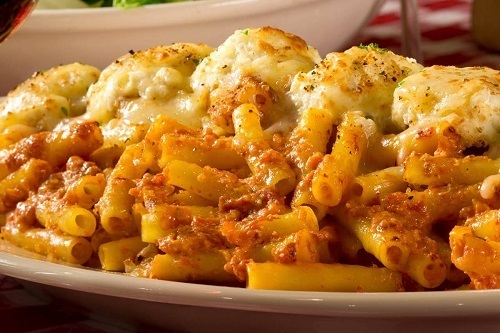 The zesty pasta can be served hot or cold, depending on your main meal. Add pasta, celery, cayenne pepper sauce, water, and ranch dressing to your slow cooker and let it cook on high for two hours before adding cheese. For added creaminess, add a touch of milk or heavy cream at the end of cooking. Transform Brussel sprouts from something dull and tasteless to the hit of your next dinner party. With a simple addition of apple cider and maple syrup, you can create this amazing autumn dish. 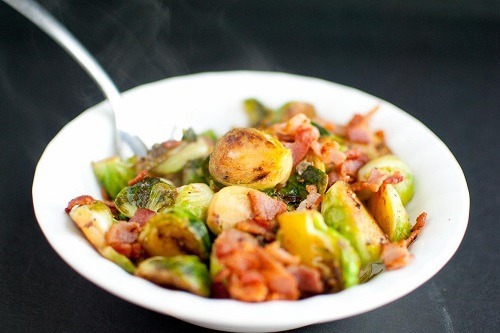 Combine Brussel sprouts, onion, and cider in your slow cooker and put on low heat for three hours. In a separate bowl, heat butter, thyme, and maple syrup to pour over the sprouts once done. Let these side dishes steal the show at your next dinner or event, with a few simple ideas that you can prepare and leave to cook as you get the rest of the meal ready. Be sure to cook plenty, though, as your guests won’t be able to get enough of these simple yet flavorsome side dishes.